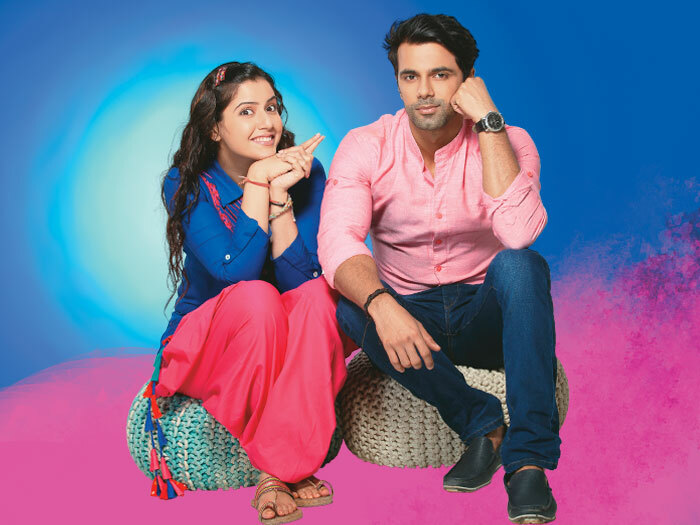 Itti Si Khushi is an unusual and heart-tugging story of a girl, Neha Saxena who comes out of coma after 12 years. Meeting with a near death accident at the age of 14, Neha realizes that she has lost out on some important years of her life. Everything seems different and changed. Now at the age of 26, she wants to reclaim and relive the lost years of her life. For her, age is just a number and she believes in living life to the fullest. With an unshakable fighting spirit, Neha embarks on a beautiful journey of rediscovering life for the second time! This series portrays the battle between being sane, grown-up, practical and serious in life versus that of retaining a youthful spirit and a joy for life, no matter what age one is at.